Mini-Golf is coming to Bayview! In conjunction with the Shipyard Trust for the Arts, NOW Hunters Point is pleased to announce the opening of Putt-Putt Art n’ Stuff. 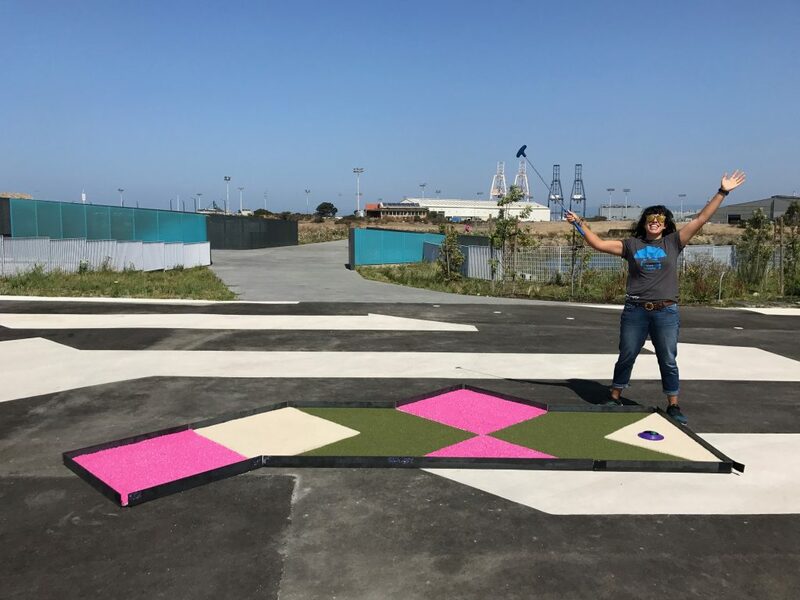 Join us, at the Hunters Point Shoreline, as we putt through a maze of Bayview themed, artist-created mini-golf obstacles.